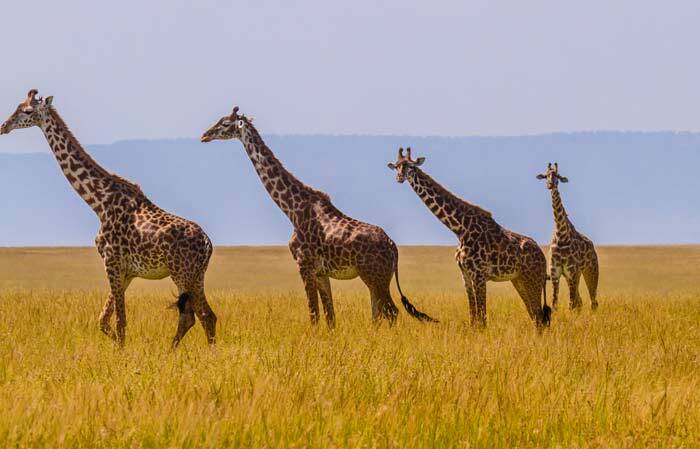 Giraffes are native to Africa; more specifically, they are found mainly in northern Botswana, Natal and south of the Sahara Desert to Eastern Transvaal. There is a residual population of giraffes in Niger, although they have otherwise disappeared from western Africa. In South Africa, giraffes can be found on game reserves. Giraffes live on the savannas in Africa and are usually found near tall trees where they feed on leaves, especially from the acacia tree. They prefer arid land and can be found on open plains and in dense forests. They are adapted to the dry African climate and can go for several days without any water. How Do Cats Mate and Reproduce? Watch These Golden Retriever Puppies Grow Up!